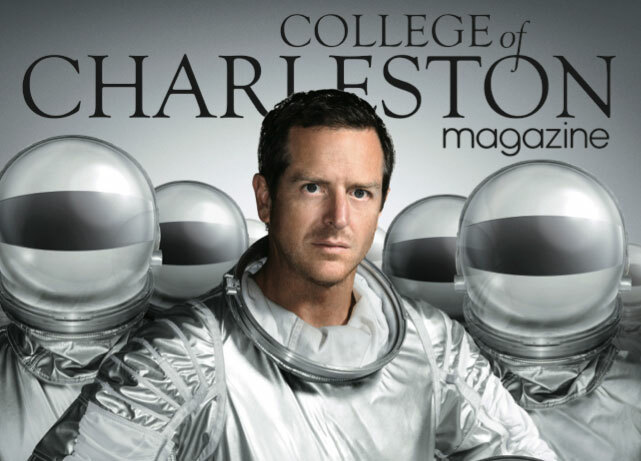 The College of Charleston Magazine posted this amazing picture of Hugh Howey via their Facebook page today. 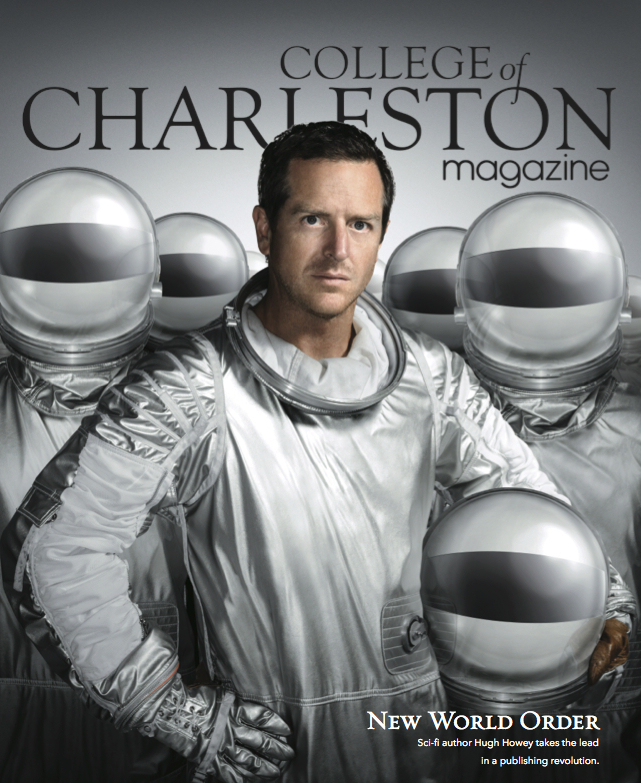 Hugh will be featured in their latest issue, which is in the mail to subscribers this week. 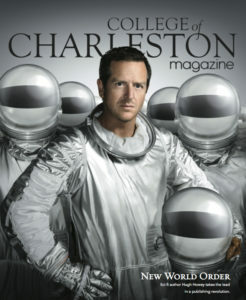 What do you think of that suit? He’s definitely ready to go do some cleaning!